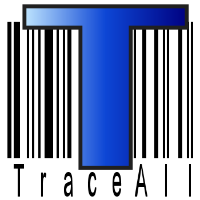 TraceAll works well for tracking machines around several different store for the best price and availability in your area. TraceAll could provide a better interface and an app for researching through a quicker, easier to navigate interface. TraceAll has benefitted my business in keeping an eye on product pricing in the area to stay competitive. * We monitor all TraceAll reviews to prevent fraudulent reviews and keep review quality high. We do not post reviews by company employees or direct competitors. Validated reviews require the user to submit a screenshot of the product containing their user ID, in order to verify a user is an actual user of the product. Hi there! Are you looking to implement a solution like TraceAll?